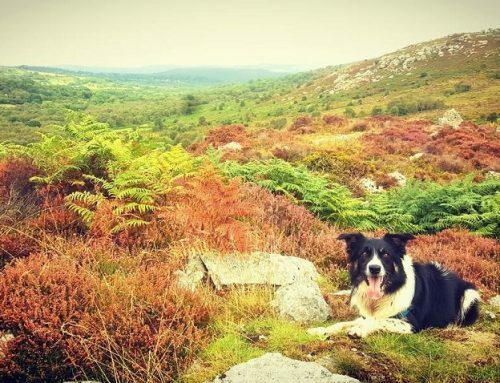 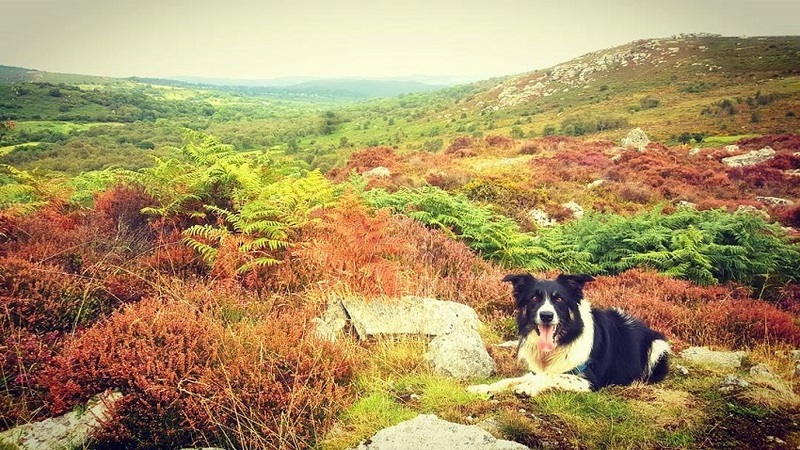 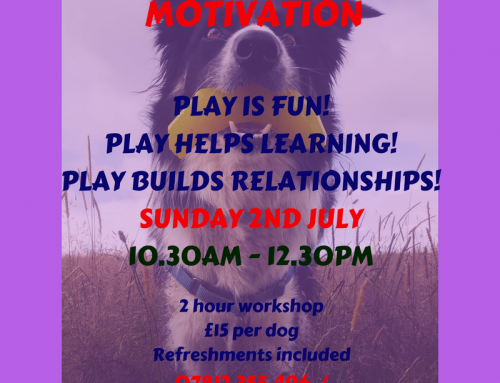 Want to develop a happy relationship with your puppy? 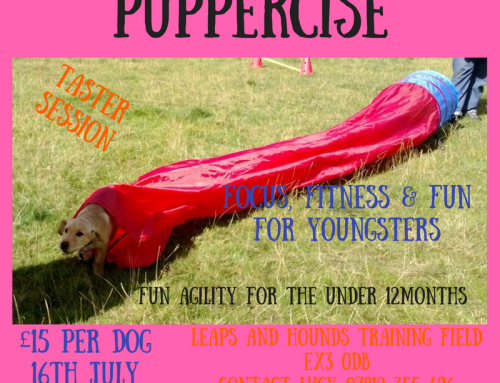 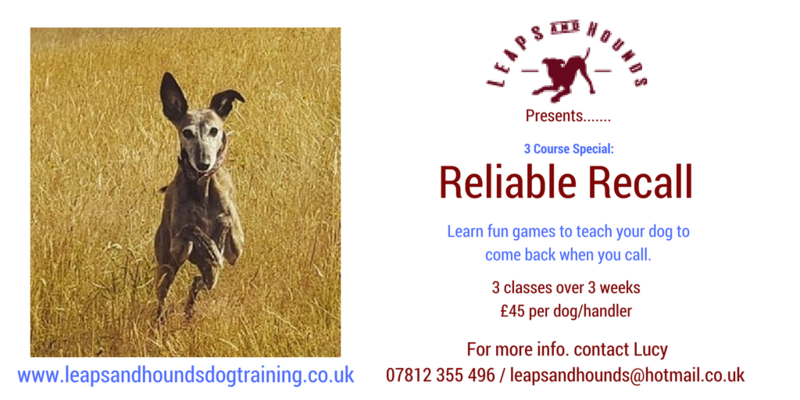 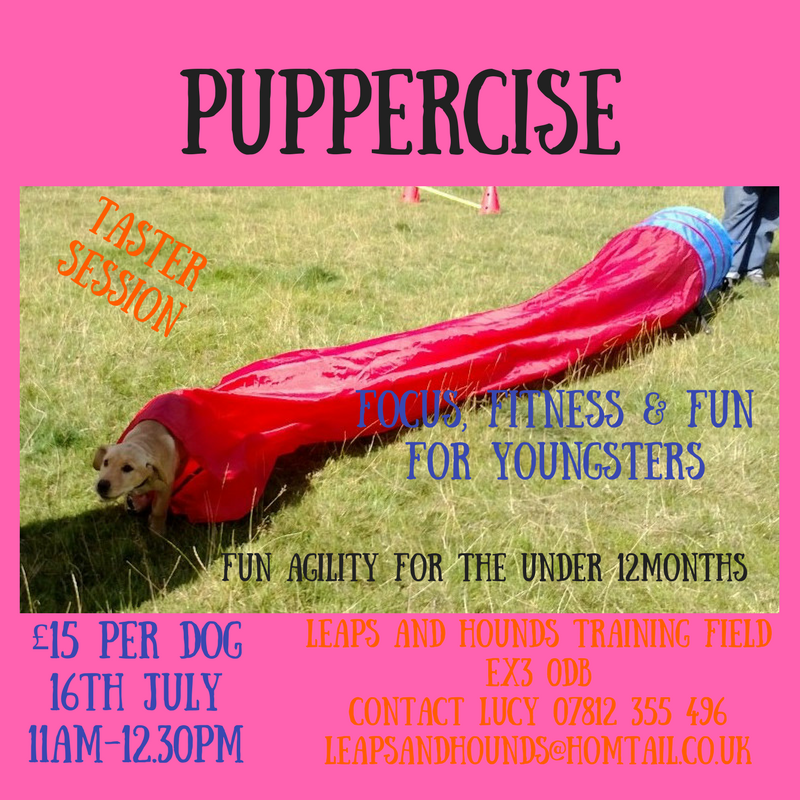 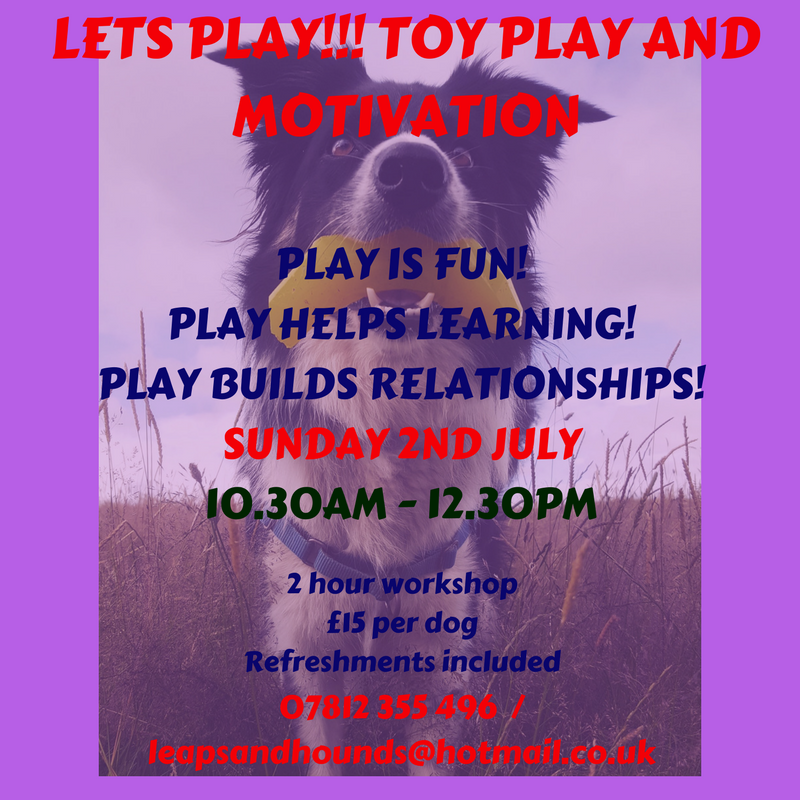 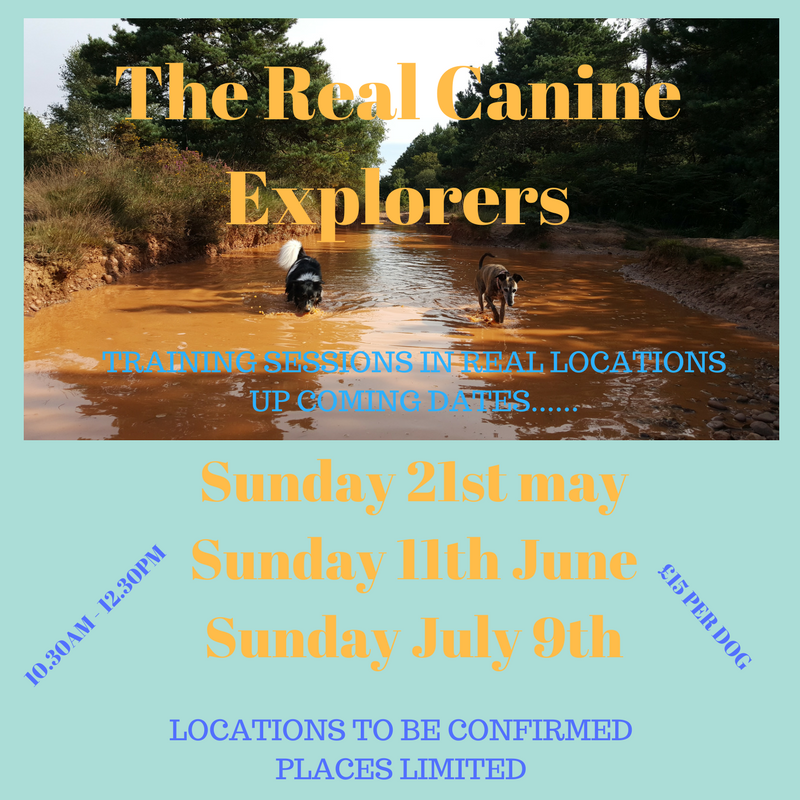 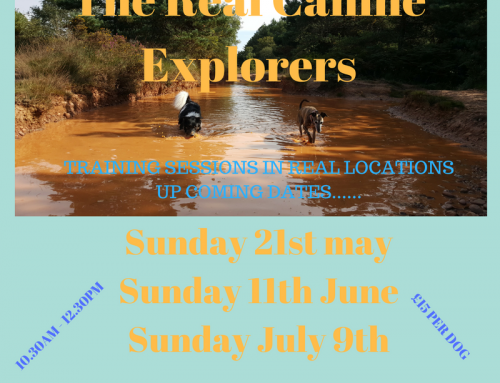 Teach your puppy life skills whilst having fun with your training? 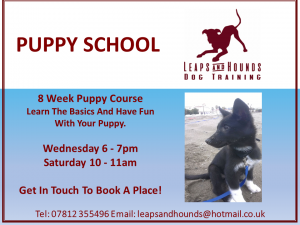 Then puppy school is for you!! 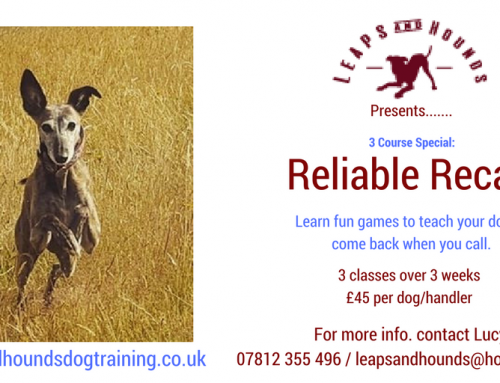 Fun filled, friendly and focus building classes.